The XDR 80 Ti from Salomon makes a fantastic option for the strong intermediate to expert skier who wants a lightweight and agile ski for slicing short to medium radius turns down the frontside of the mountain. Full Sandwich Sidewalls grip and rip the firm conditions and Salomon's Pulse Pad is made with vibration dampening elastomers that sit directly underneath the sidewalls keep your riding smooth and comfortable. 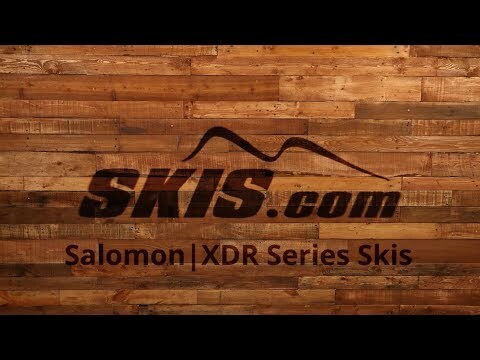 Salomon's new CFX Construction keeps the XDR incredibly lightweight, but packed with power. A Single Ti Laminate sits above the Full Woodcore to add extra edge hold and stability. If you are looking for an agile ski that will deliver the grip in firm conditions and the stability you want, the new XDR 80 Ti will be a great ski for you. Great carving ski, but so much more. Light and easily maneuverable, yet provides a solid, stable ride. 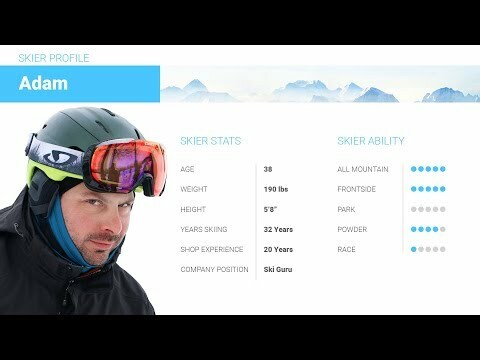 2018 Salomon XDR 80 TI Ski Review by Adam. 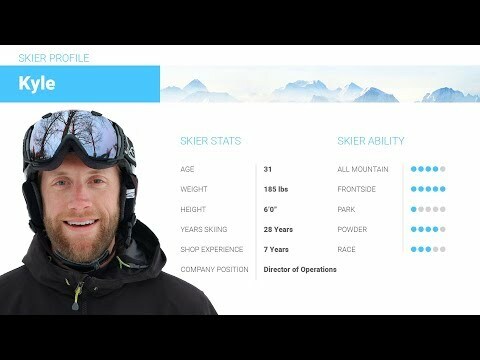 2018 Salomon XDR 80 TI Ski Review by Thom. Q: I'm 5'11", 180lbs., intermediate beginner. No fear of speed, but not my primary objective (get enough of that on my board) - need the ability instead to deliberately go more slowly and leisurely downhill (any terrain) with shorter/quicker turns. Seek the right size skis to facilitate learning to *really* ski rather than bombing down the mountain all the time. Size(s)? Many thanks. A: At your height and weight with this ski you would want to go with the 176cm length. Q: Hi there. I am 6'1” 200 pounds. Advanced intermediate with my 10 year old, advanced when with friends. 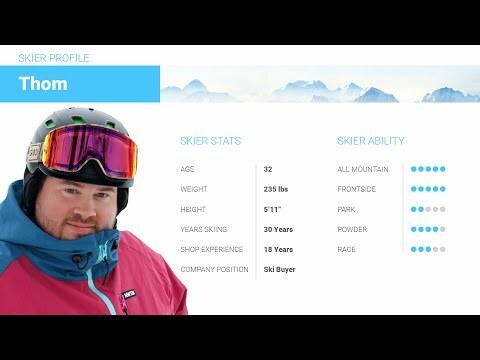 Thoughts on this being a decent ski for my needs? Thinking 183 would be the correct size. Agree? A: This is a great back East ski if you are strictly skiing on the groomers. Solid edge grip and easy to maneuver. The 183cm would be the optimal size for your weight and ability. Q: Hi! Could you help me choosing the right lenght for these skis, please. My height is 182 cm (6 ft) and weight is 70 kg (155 lbs). 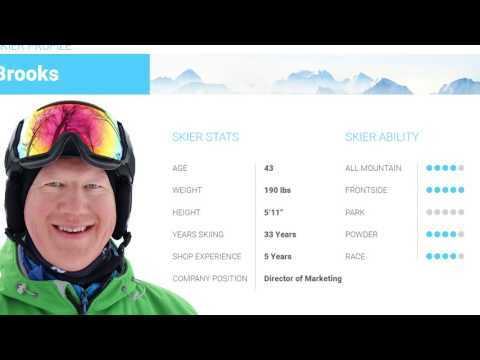 Intermediate level skier. Thanks. A: Based on your weight and ability I would recommend the 169cm for you. Q: Hi! I'm strongly considering buying these skies but I'm unshure of which length to get. I'm choosing between 169cm and 176cm. I'm 176cm(5'9.3”) and weigh 65kg (143lb) but I'm a teenager so my weight will probably go up a bit as I get older. I consider myself an intermediate to adv. intermediate skier and enjoy skiing both in the piste and off-piste. I like my skies to be quite easy to turn but still feel ridged and secure at highspeeds. Thanks a lot in advance! Ps. I'm an athlete and train track and field 4-5 times a week and is pretty strong in my legs. A: Based on your weight, ability and preferred turn shape I would recommend the 169cm for you. Q: Hi, I'm considering buying these skis but I'm unsure which size to pick. I'm 5ft10 (177cm), 137lbs. I consider myself a strong-intermediate/advanced skier and I like going fast. Should I choose 169 or 176? A: Based on your weight, ability and aggressiveness, I would recommend the 169cm for you. Q: Hi, I am currently thinking of buying either the Xdr 80 or go for the more all mountain qst 92. I usaly ski the frontside, but I am tempted by being able to test the powder when the conditions are right. I'm 6ft and 200lbs. 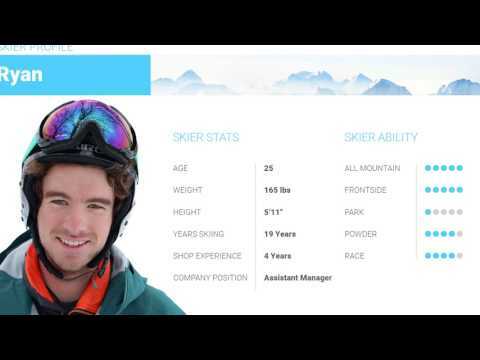 Wich ski would you recomend me to bit?With the best regards! A: If you will spend nearly off of your time on piste, I suggest the XDR. If you will venture off trail I suggest the QST. The QST is much more versatile.